Offering unparalleled stability, traction and support, this innovative waterproof trail shoe takes wet weather, rugged terrain, and long miles in stride. 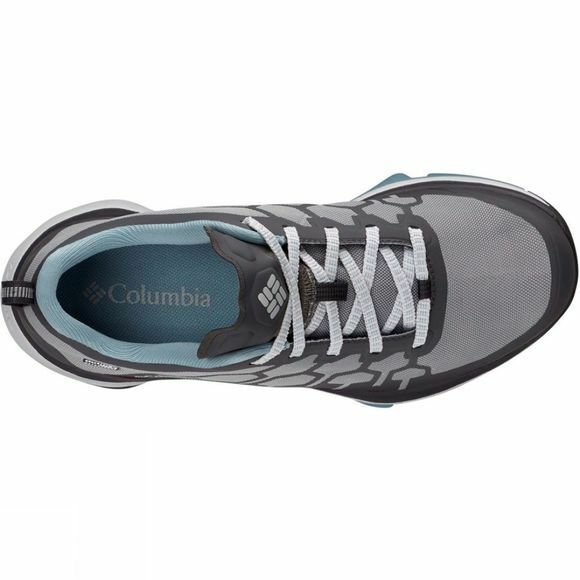 The Women’s ATS Trail FS38 OutDry Shoe from Columbia features a tough-yet-lightweight no-sew mesh upper, shielded with OutDry waterproof breathability to keep you dry from the outside in. 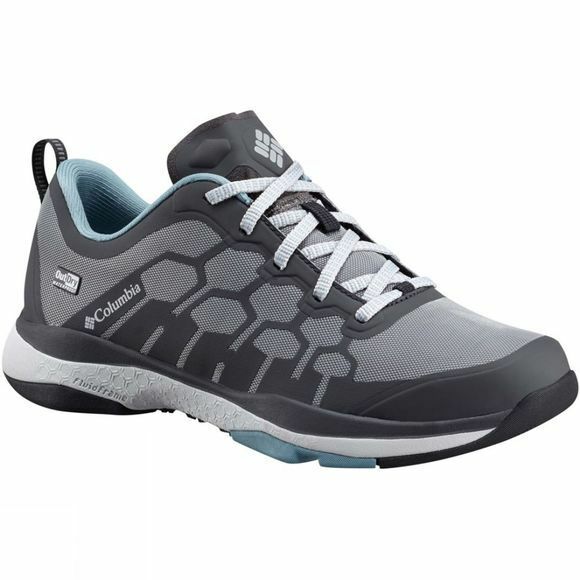 The shoe supports you in rough, rocky terrain with TechLite cushioning and FluidFrame underfoot support, while a high-performance outsole is specially designed for stability on the trail.